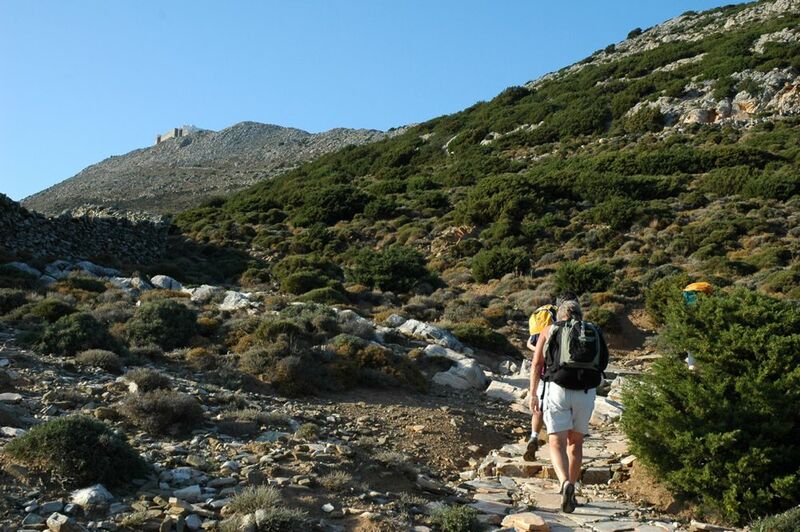 Sifnos Trails is the name of the hiking trails network of the island of Sifnos in the Aegean Sea, Greece. 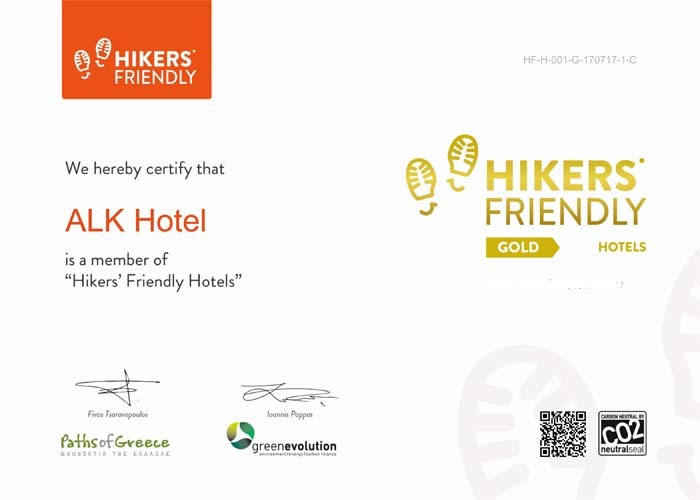 The total length of the network exceeds 100 km and is divided into 19 beautiful trails. 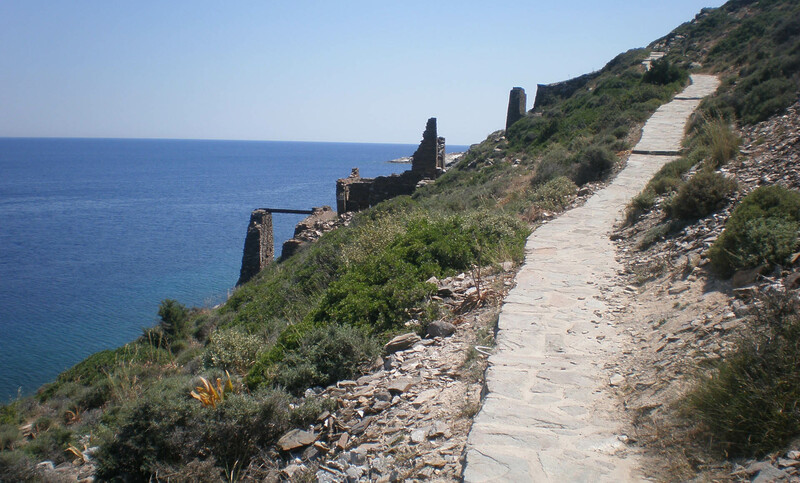 The project is being managed by the Municipality of Sifnos. 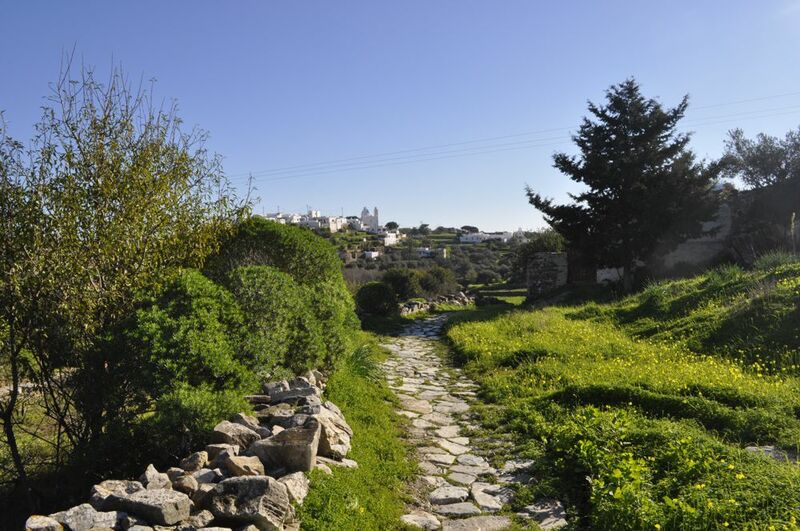 Sifnos Trails is a project of the municipality of Sifnos that started in 2015. 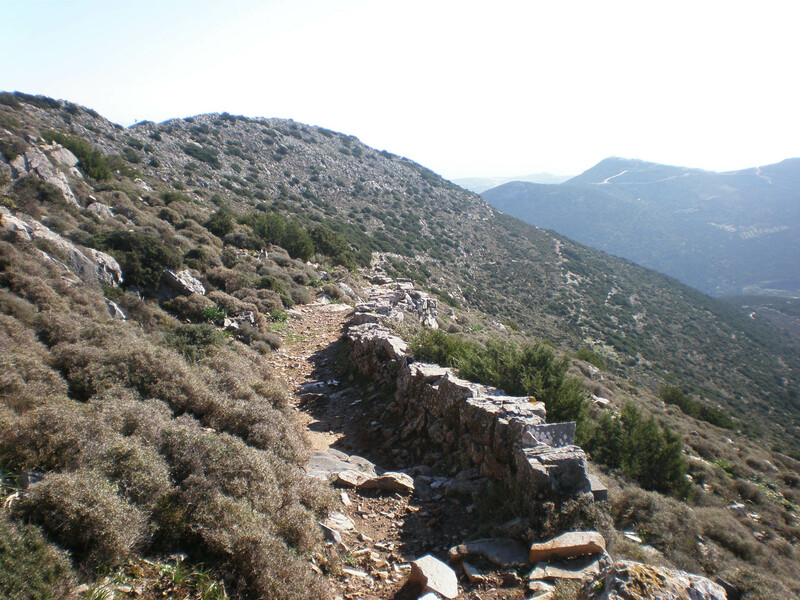 In collaboration with Paths of Greece, the Municipality of Sifnos decided to improve the hiking trails network of the island. The old way-marks have been removed and new ones have been placed, thus harmonising the way-marking of the network. 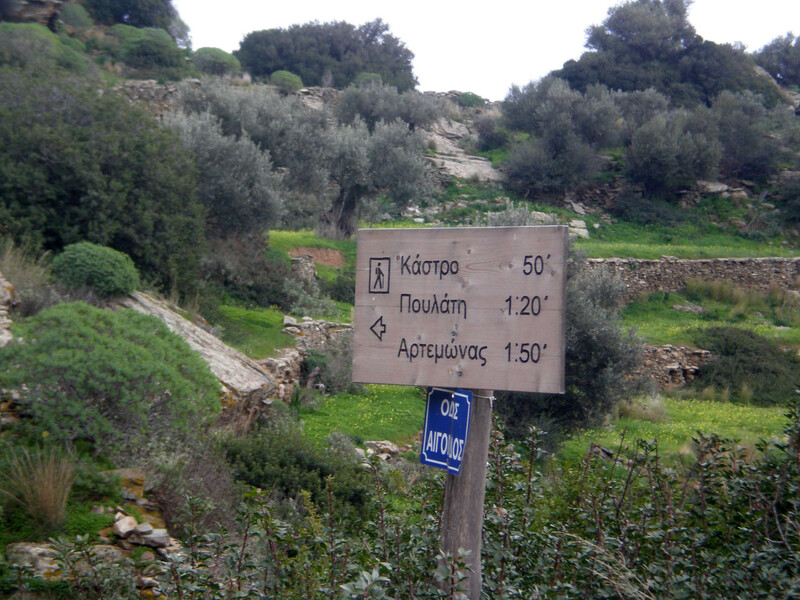 Sifnos now has more than 100km of professionally designed and way-marked trails, one of the largest trail networks of the Aegean. 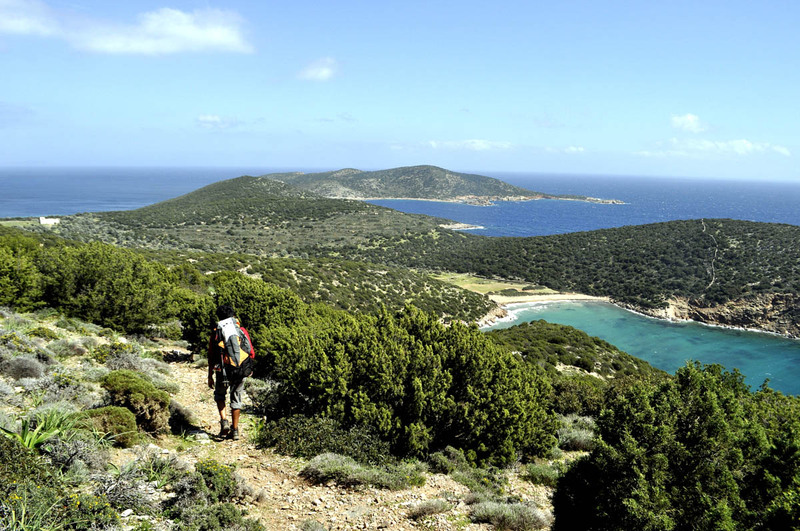 The ultimate aim of the Sifnos Trails project is to help the island’s visitors explore its natural and cultural beauties in a pleasant way. 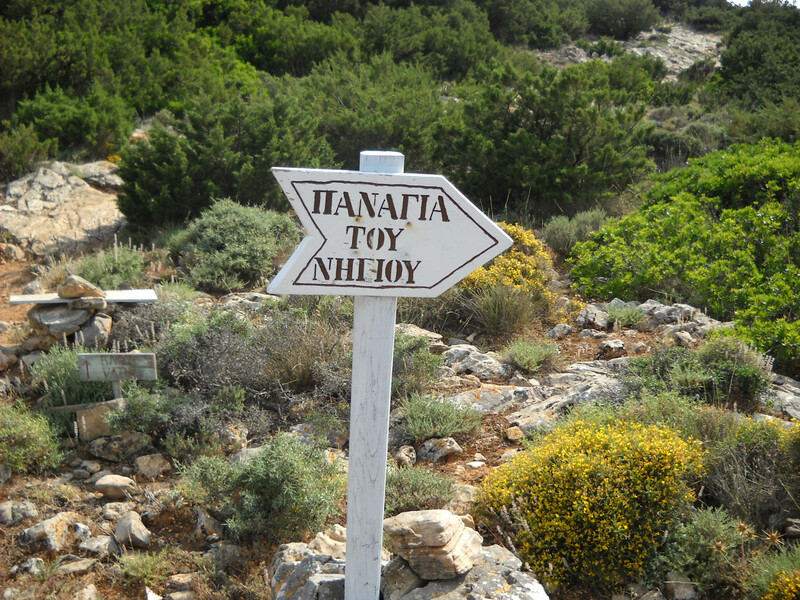 The project has been entirely funded by the Municipality of Sifnos. The footpaths, a unique network of trails some 200 kilometres in all, were created especially to meet the needs of the agricultural way of life and the tending of livestock. They were in daily use. The oldest have a history dating back as far as the 3 millennium BC. 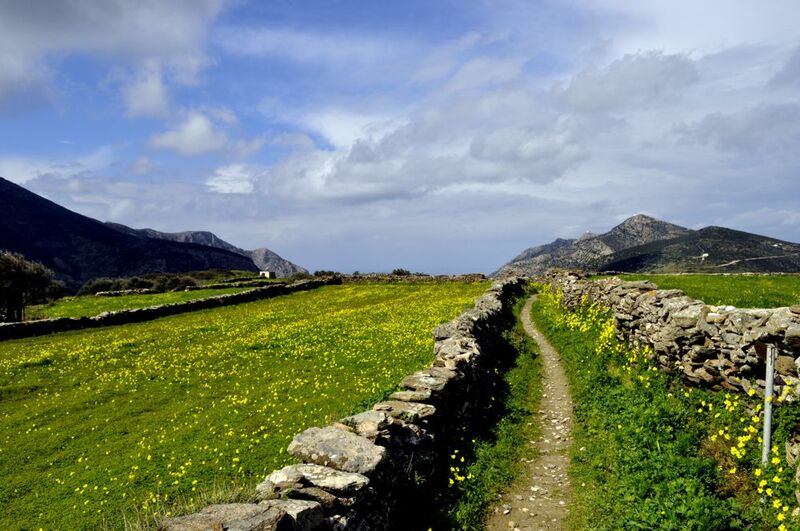 Nowadays, they still lead the winding way to churches, beaches, through wonderful landscapes, used by local people and visiting hikers alike. Some of them are paved with stone or marble, and others are dirt tracks.